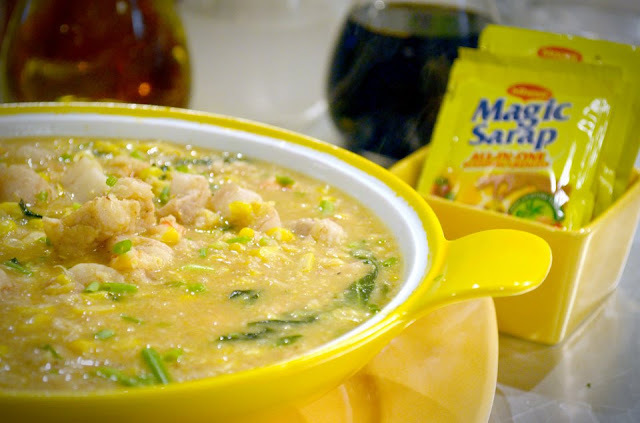 Then comes Magic Suam na Mais, another Filipino soup classic. Executive Chef Boy Logro goes seafoods with this one as he chooses shrimp to be the defining ingredient over chicken or pork which may be the choice of others. The glutinous goodness of young maizeis the perfect vessel for the sweetish succulence of this dish.